Supports the prostate gland, normalizing function. Relieves problems with urination. Can be used for BPH. Reduces prostate swelling, urinary pain and frequency. Dosage: 2-3 capsules, 3 times daily. Each containing 326 mg. No fillers. 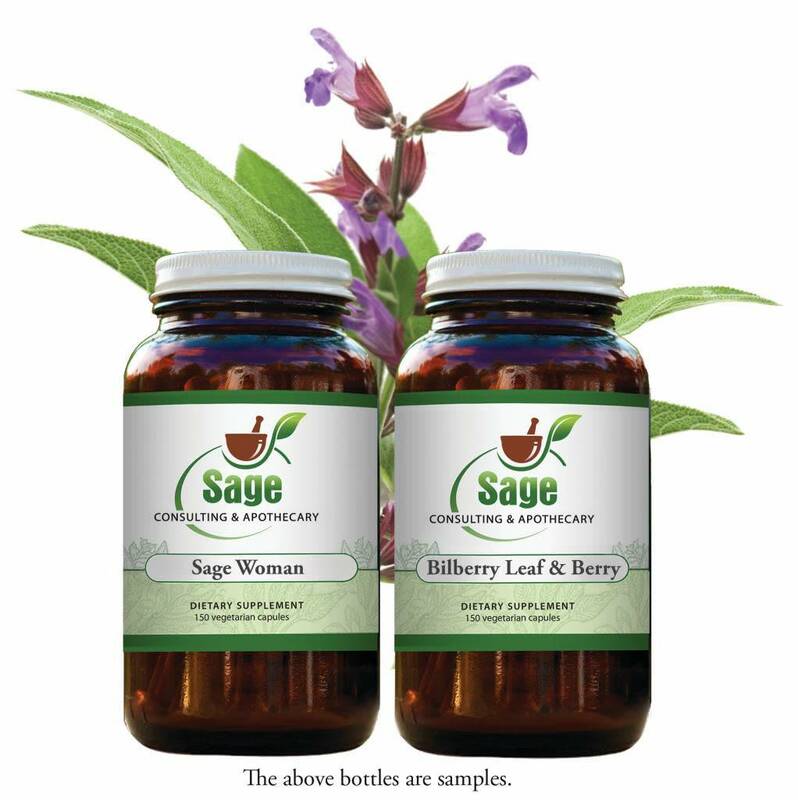 Contains: 150 "00" gelatin capsules of the following ingredients: Saw Palmetto berry (Serenoa repens), Nettle root (Urtica dioica), Tribulus root (Tribulus terrestris), White Sage leaf (Salvia alpina), Stone root (Collinsonia canadensis), Ginger root (Zingiber officinale), Marshmallow root (Althaea officinalis) and Uva Ursi leaf (Arctostaphylos uva-ursi).